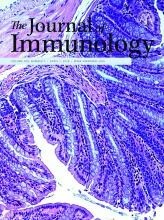 Impaired SNX9 Expression in Immune Cells during Chronic Inflammation: Prognostic and Diagnostic Implications. 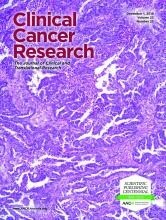 Ish-Shalom E., Meirow Y., Sade-Feldman M., Kanterman J., Wang L., Mizrahi O., Klieger Y., Baniyash M.
Adverse Immunoregulatory Effects of 5FU and CPT11 Chemotherapy on Myeloid-Derived Suppressor Cells and Colorectal Cancer Outcomes. Kanterman J., Sade-Feldman M., Biton M., Ish-Shalom E., Lasry A., Goldshtein A., Hubert A. and Baniyash M.
Clinical Significance of Circulating CD33+CD11b+HLA-DR- Myeloid Cells in Patients with Stage IV Melanoma Treated with Ipilimumab. 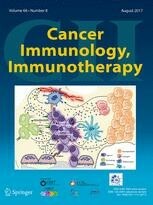 Sade-Feldman M., Kanterman J., Klieger Y., Ish-Shalom E., Olga M., Saragovi A., Shtainberg H., Lotem M., Baniyash M.
Chronic Inflammation, Immunosuppression and Cancer: New Insights and Outlook. Seminars in Cancer Biology, Feb 2006, 16(1):80-88. Eldor R., Klieger Y., Sade-Feldman M., Vaknin I., Varfolomeev I., Fuchs C. and Baniyash M.
Paving the Road to Tumor Development and Spreading: Myeloid-Derived Suppressor Cells are Ruling the Fate. 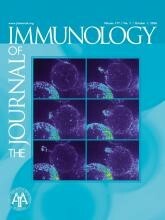 Bronstein-Sitton N., Cohen-Daniel L., Vaknin I., Ezernitchi V., Leshem B., Halabi A., Houri-Hadad Y., Greenbaum E., Zakay-Rones Z., Shapira L. & Baniyash M.
TCR Zeta-Chain Downregulation: Curtailing an Excessive Inflammatory Immune Response. Nature Reviews, Immunology, Sep. 2004, 4: 675-687. 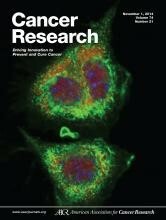 Kanterman J., Sade-Feldman M. , Baniyash M.
Unique ζ-Chain Motifs Mediate a Direct TCR-Actin Linkage Critical for Immunological Synapse Formation and T-Cell Activation. 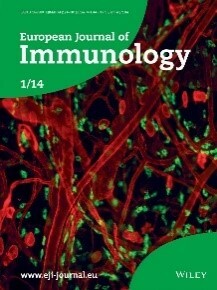 Klieger Y., Almogi-Hazan O., Ish-Shalom E., Pato A., Pauker M.H., Barda-Saad M., Wang L., Baniyash M.
European Journal of Immunology, Jan. 2014; 44(1): 58-68. TCR Zeta Down-Regulation under Chronic Inflammation is mediated by Myeloid Suppressor Cells Differentially Distributed between Various Lymphatic Organs. Ezernitchi A.V., Vaknin I., Cohen-Daniel L., Levy O., Manaster E., Halabi A., Pikarsky E., Shapira L., Baniyash M.
The Journal of Immunology, Oct. 2006, 177(7): 4763-4772. 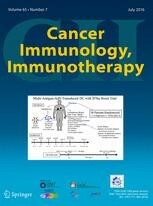 Tumor Necrosis Factor-α Blocks Differentiation and Enhances Suppressive Activity of Immature Myeloid Cells During Chronic Inflammation. 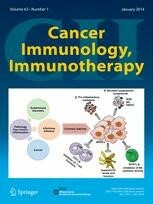 Sade-Feldman M., Kanterman J., Ish-Shalom E., Elnekave M., Horwitz E., Baniyash M.
Baniyash M., Sade-Feldman M., Kanterman J.
Cyclophosphamide Promotes Chronic Inflammation-Dependent Immunosuppression and Prevents Antitumor Response in Melanoma. 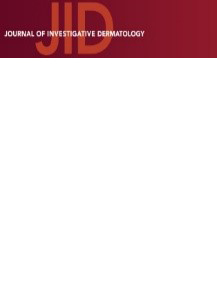 Sevko A., Sade-Feldman M., Kanterman J., Michels T., Falk C.S., Umansky L., Ramacher M., Kato M., Schadendorf D., Baniyash M., Umansky V.
Journal of Investigative Dermatology, Jun. 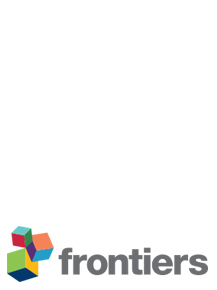 2013, 133(6):1610-1619. 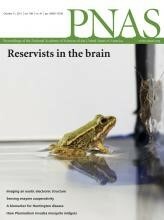 Meyer C., Sevko A., Ramacher M., Bazhin A.V., Falk C.S., Osen W., Borrello I., Kato M., Schadendorf D., Baniyash M., Umansky V.
Proceedings of the National Academy of Sciences of the USA (PNAS), Oct. 2011, 108(41): 17111-7116. Mizrahi O., Ish Shalom E., Baniyash M., Kliege Y. Clinical Cytometry, Cytometry Part B, Feb. 2017, 94(2). 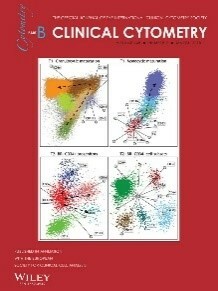 Bronstein-Sitton N., Wang L., Cohen L., and Baniyash M.
Molecular Cloning of the Zeta Chain of the T Cell Antigen Receptor. Weissman A.M., Baniyash M., Hou D., Samelson L.E., Burgess W.H., Klausner R.D. Klausner R.D., Weissman A.M., Baniyash M., Bonifacino J.S., Samelson L.E. 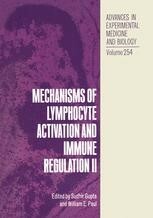 Mechanisms of Lymphocyte Activation and Immune Regulation II, 1989, 254: 21-24.